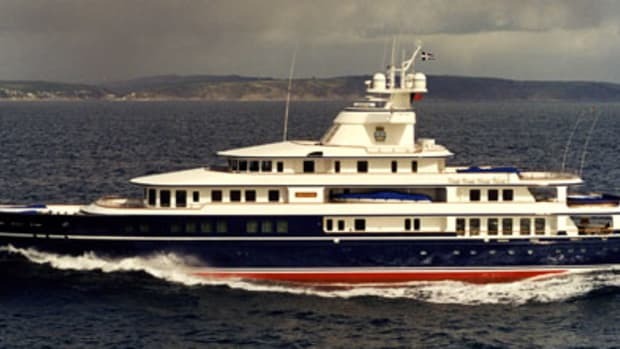 For couples who like to cruise together yet want a bit more privacy than the typical "all guest staterooms on the lower deck" layout, here&apos;s a yacht with an interesting solution. She places an extra guest stateroom steps away from the skylounge. 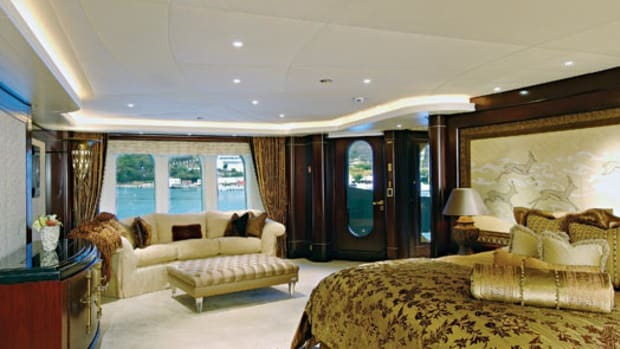 This is in addition to the split-level master suite on the main deck and four traditional guest staterooms below. 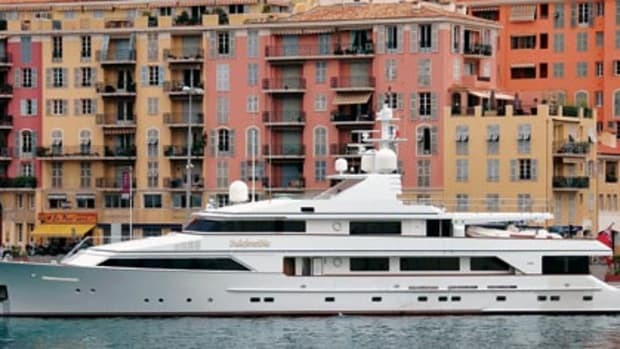 Her high-season rate for the Caribbean this winter is $259,000 per week.